Uncover the most beautiful medieval town of Lazio region on this half-day tour from Rome. Use this unique occasion to explore Lazio region and visit a pristine and picturesque Sermoneta. 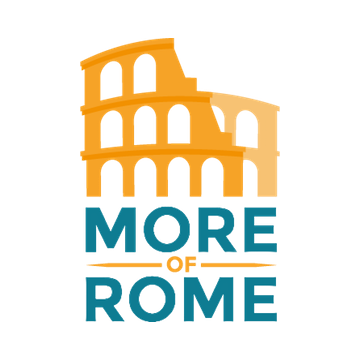 Listen to the expert commentary of your English-speaking guide as you walk the ancient streets of this dreamy hilltop town in Roman countryside, and be mesmerized by its unspoiled beauty (the drive up the winding mountain road in itself is spectacular). Visit the medieval castle towering above the town and stop to have a glass of wine and taste local delicacies at an ancient taverna. 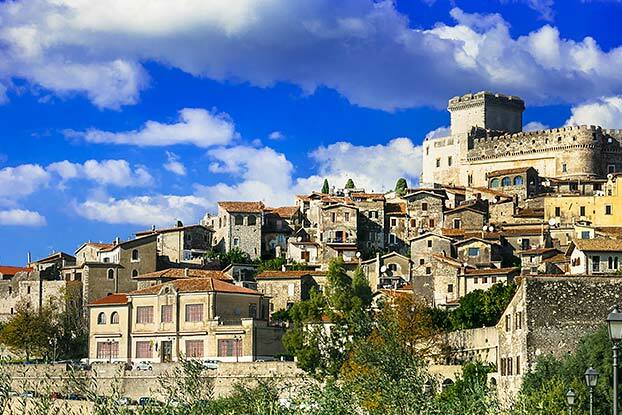 On this tour we bring you to the enchanted town of Sermoneta in the Lepini Hills, in Roman countryside. 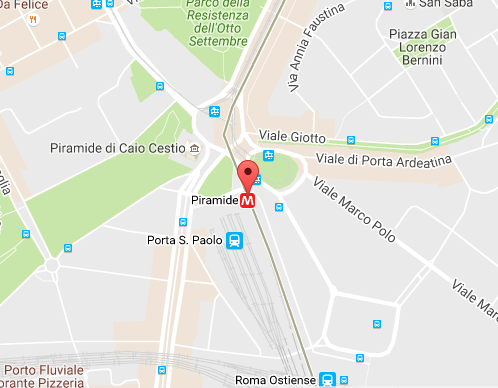 The designated meeting point for this tour is really easy to find (Piramide Metro Station), your group will not be larger than 15 people and the guide will speak perfect English. You will visit the medieval castle of Sermoneta that once belonged to Pope Borgia, and wander the streets of this hidden gem. Your guide will provide you with the expert commentary as you explore this magical destination, and take you to the places where you can have a wonderful lunch with your small group. 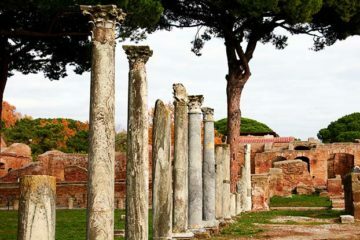 Take this unique opportunity to see places unknown to most of the tourists and join us on this half-day tour from Rome. The only regret is that we didn’t have more time to book more tours with them. The tour of Sermoneta was great. The guide was friendly and with a great sense of humor. The town was just incredible, I was really surprised to see something like that so close to Rome.